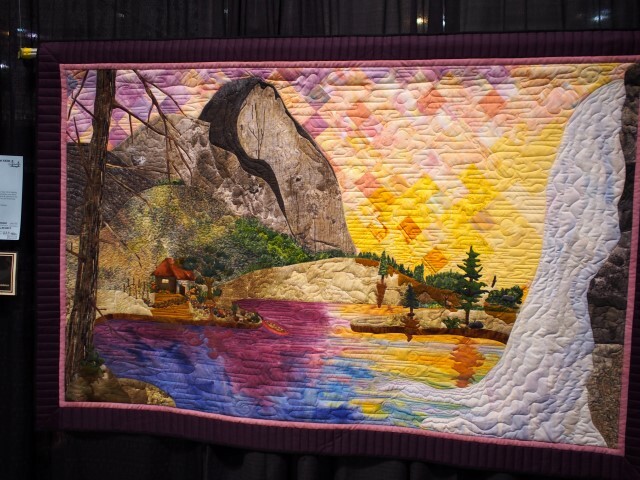 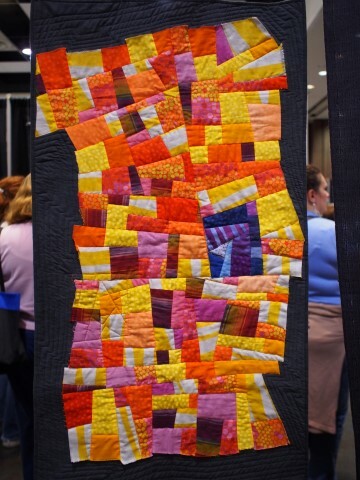 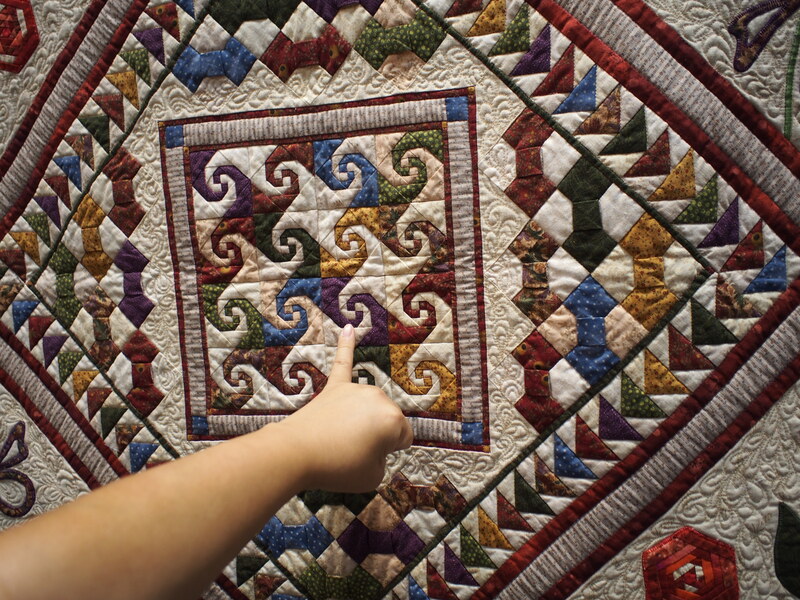 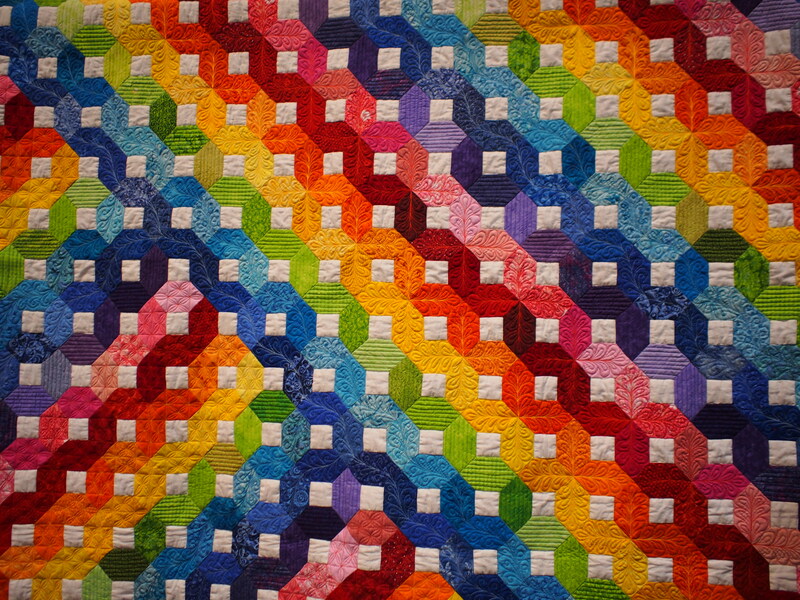 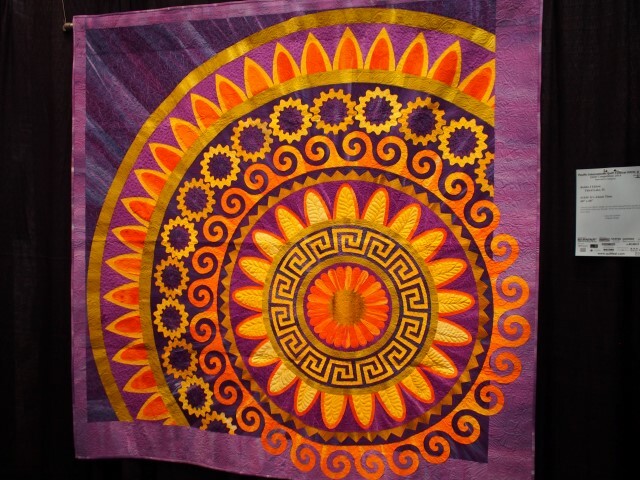 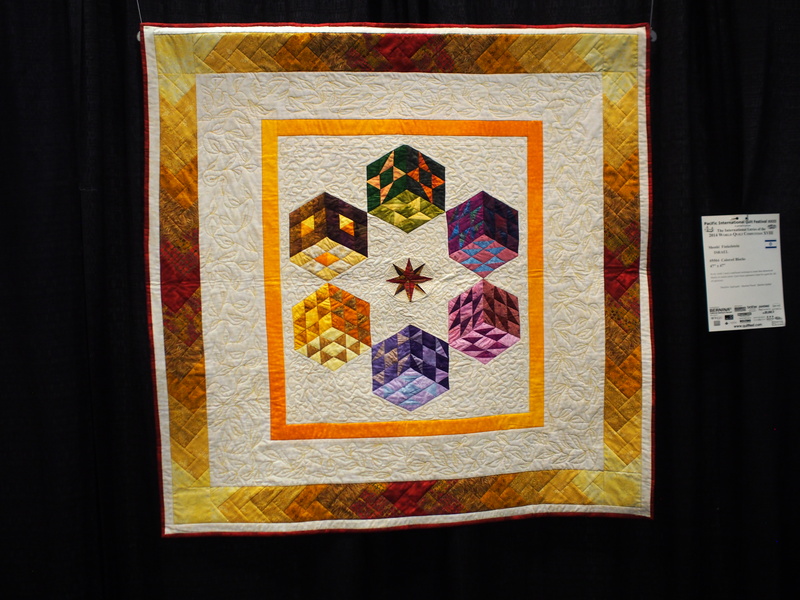 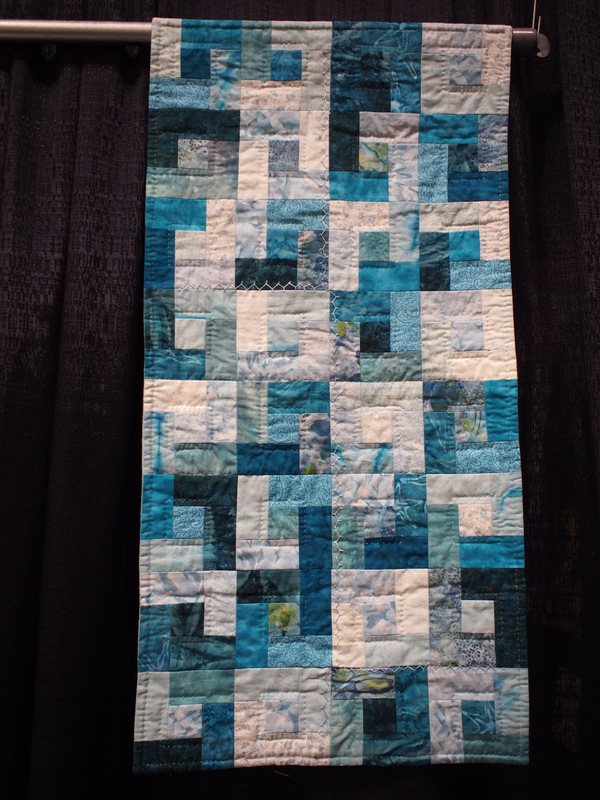 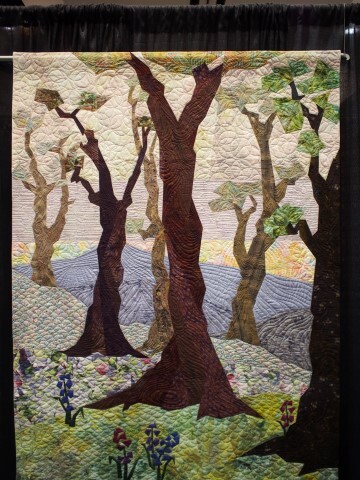 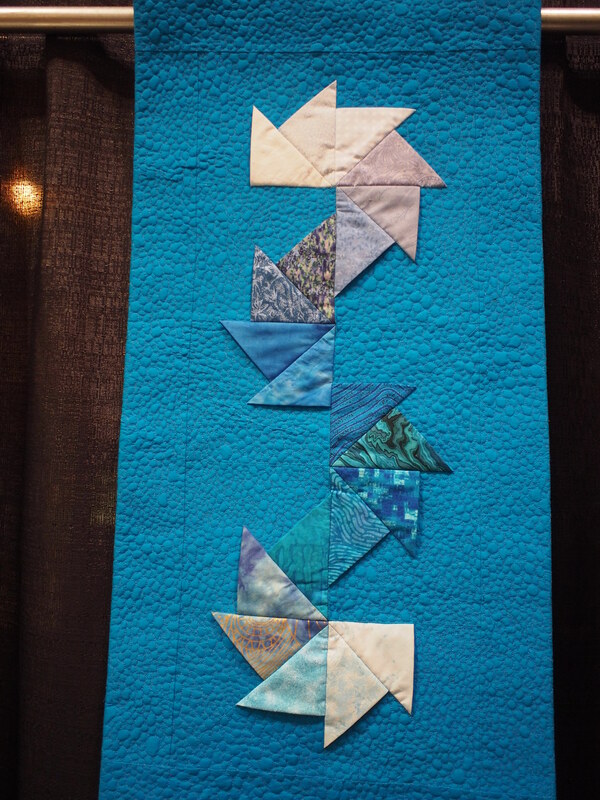 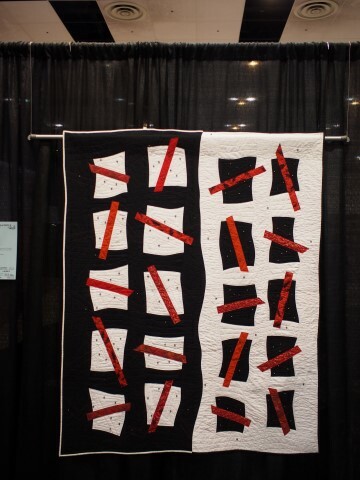 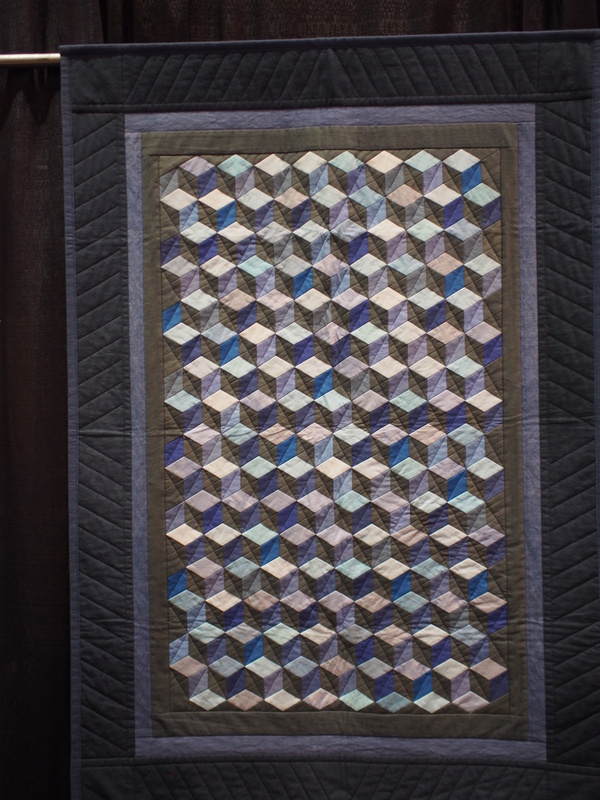 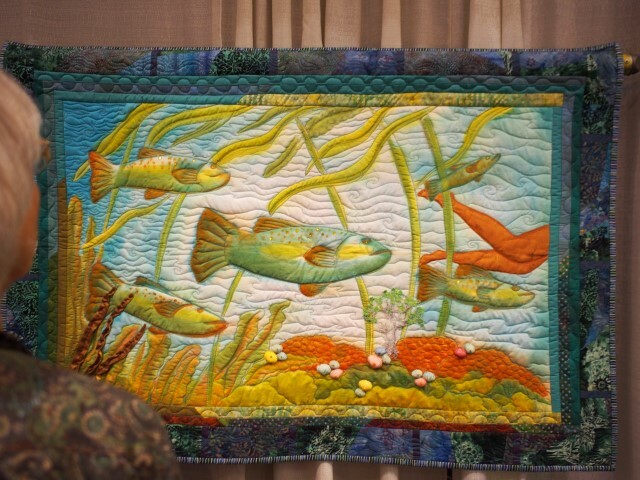 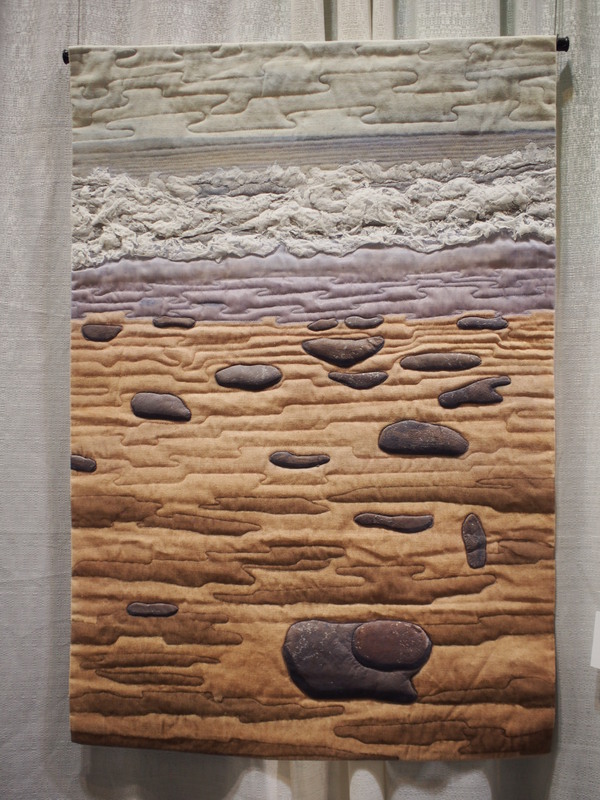 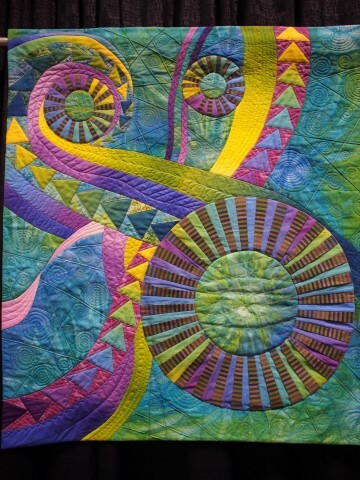 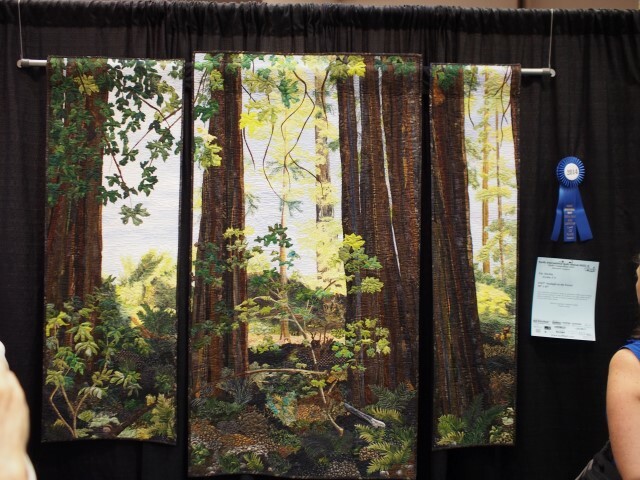 Pacific International Quilt Festival XXIII images | Told You Sew! 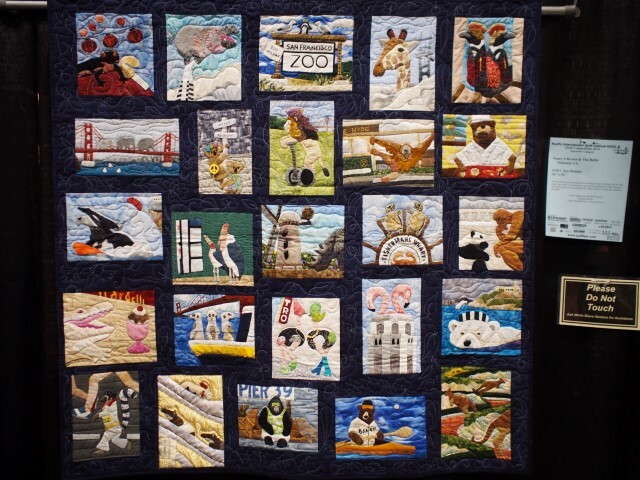 I brought back a bunch of photos to share from last month’s PIQF in Santa Clara, CA. 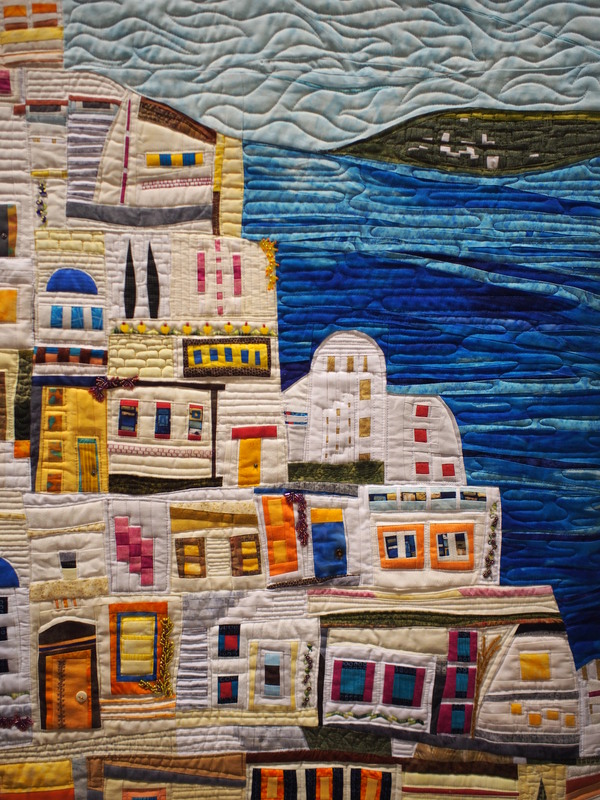 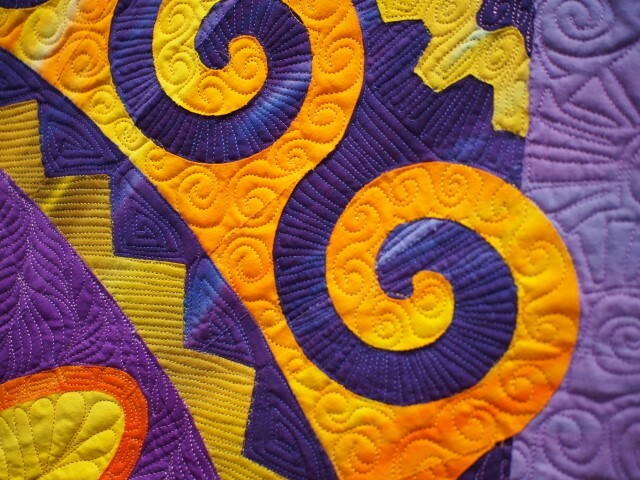 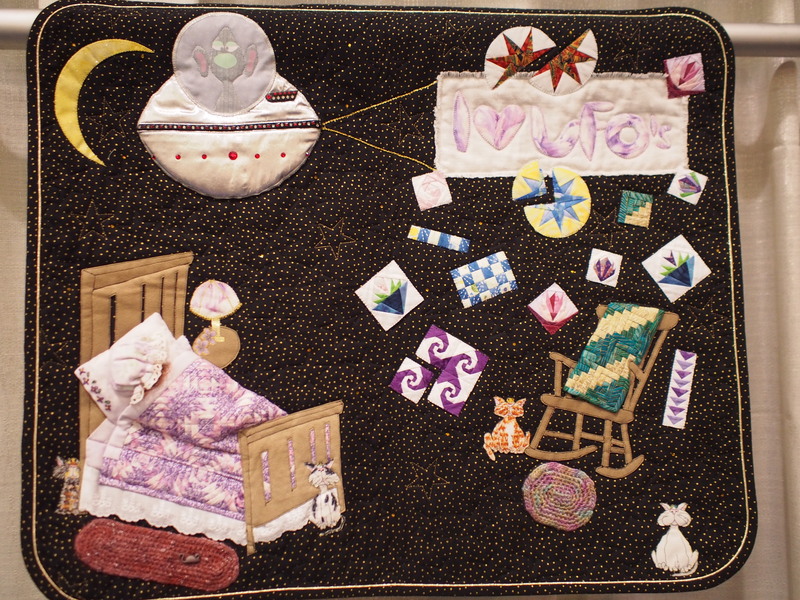 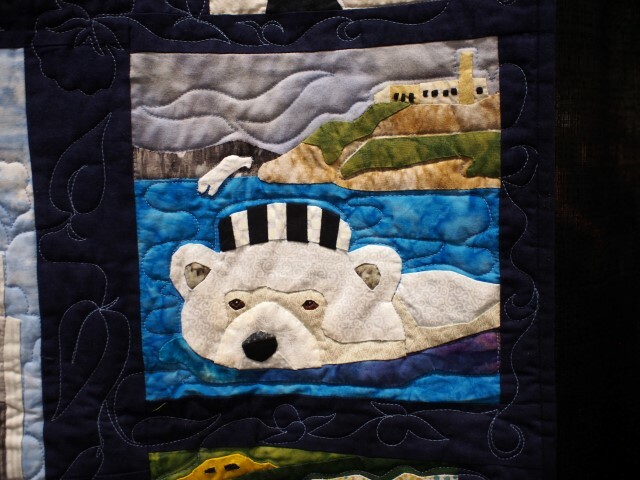 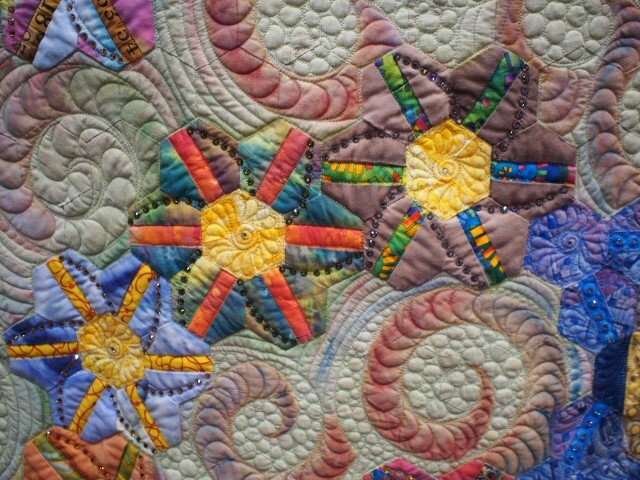 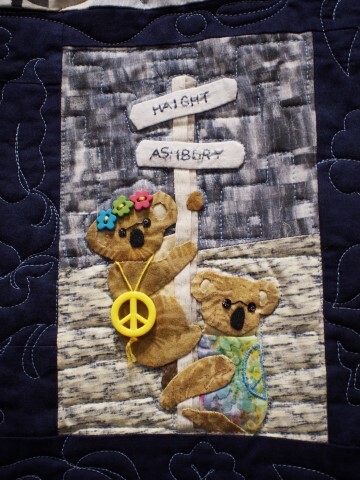 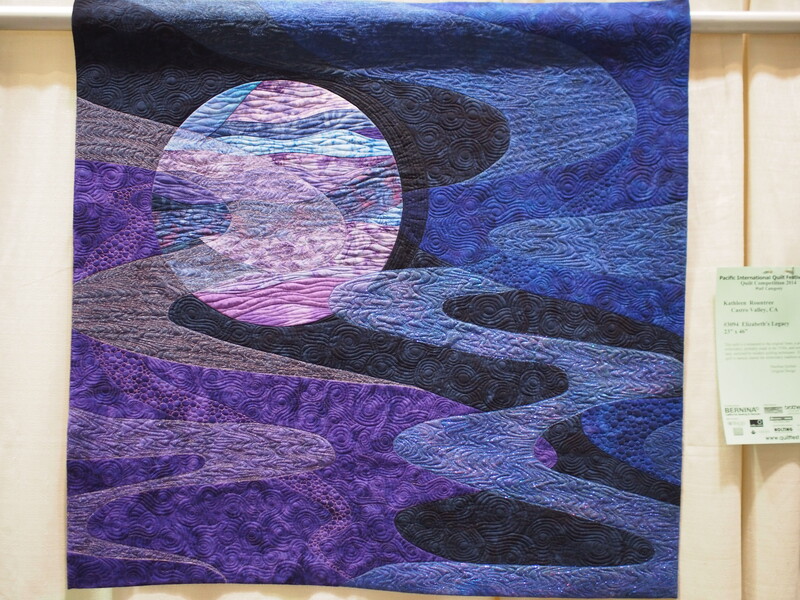 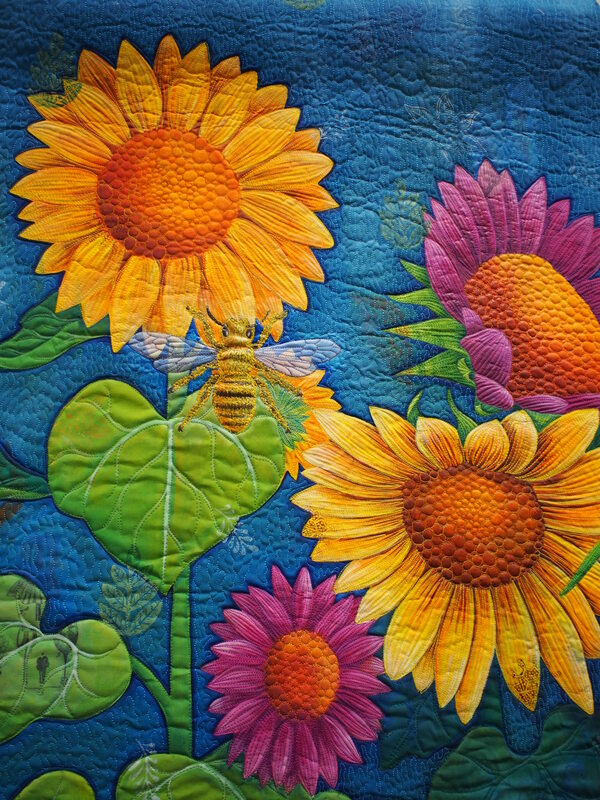 Such a wide range of beautiful creations and award-winning quilts. 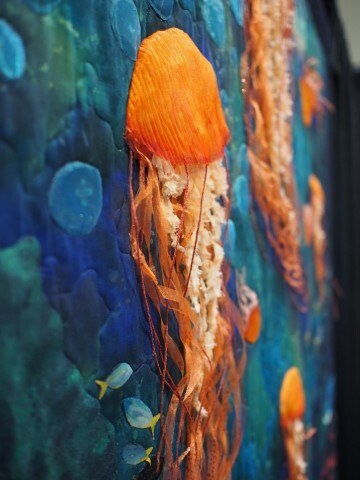 It’s quite overwhelming as you walk through the displays. 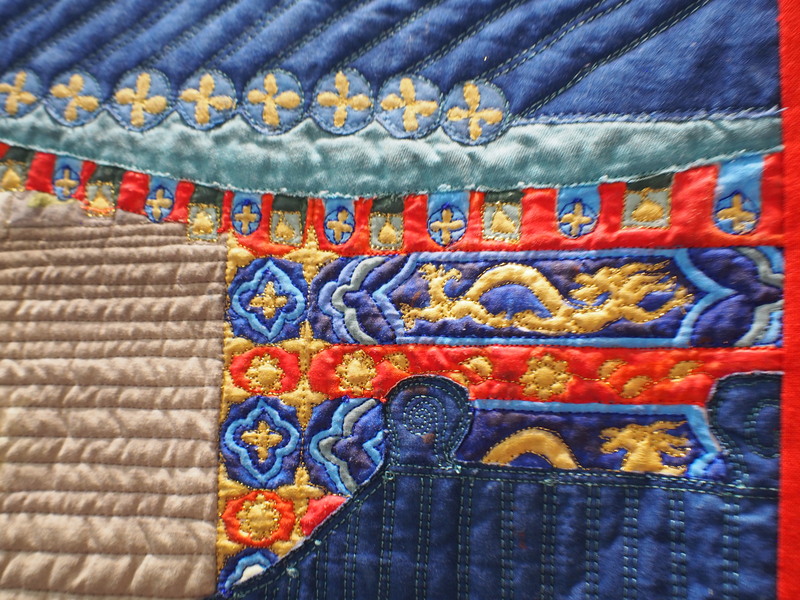 I captured images of some of my favorite pieces. 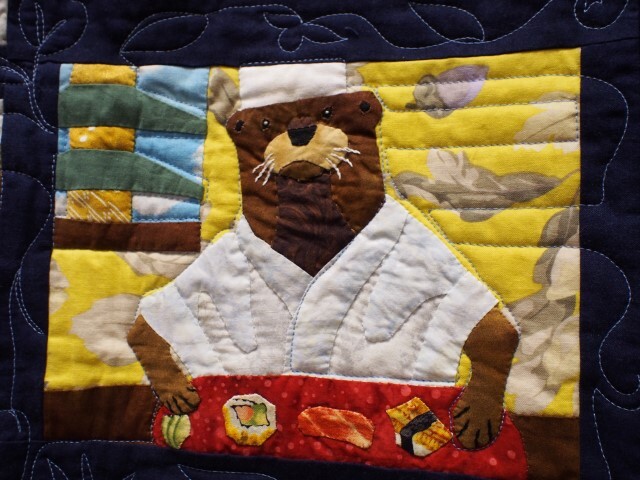 Enjoy this taste of the show – in no particular order! 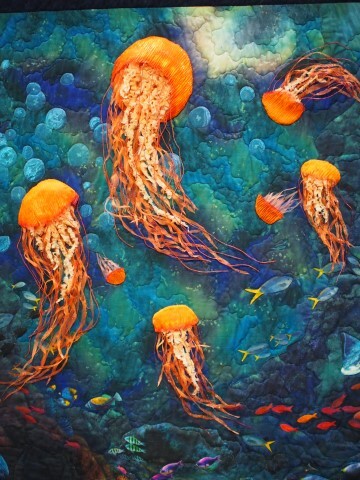 Hats off to these terrific fabric artists. 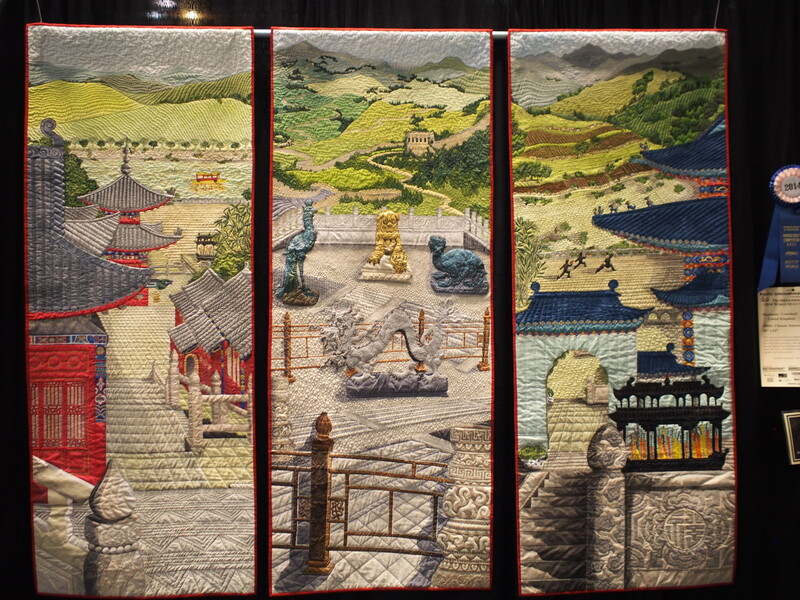 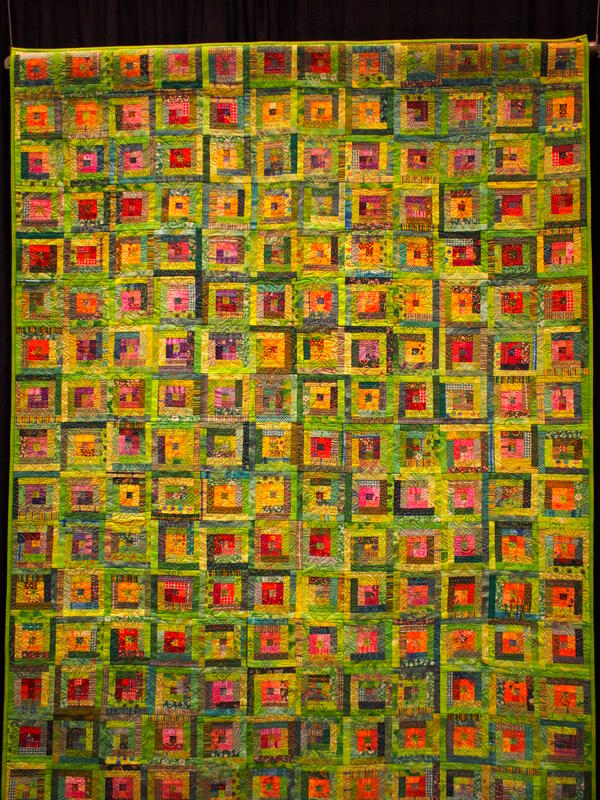 Quilts were on walls everywhere throughout the convention center. 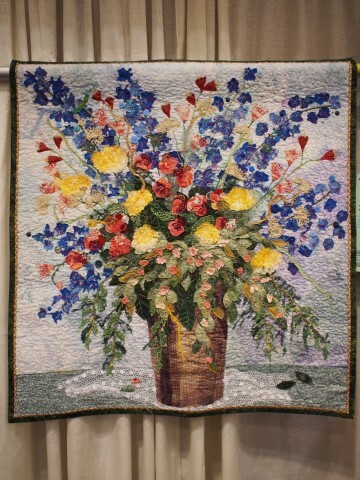 Thanks for sending these images. 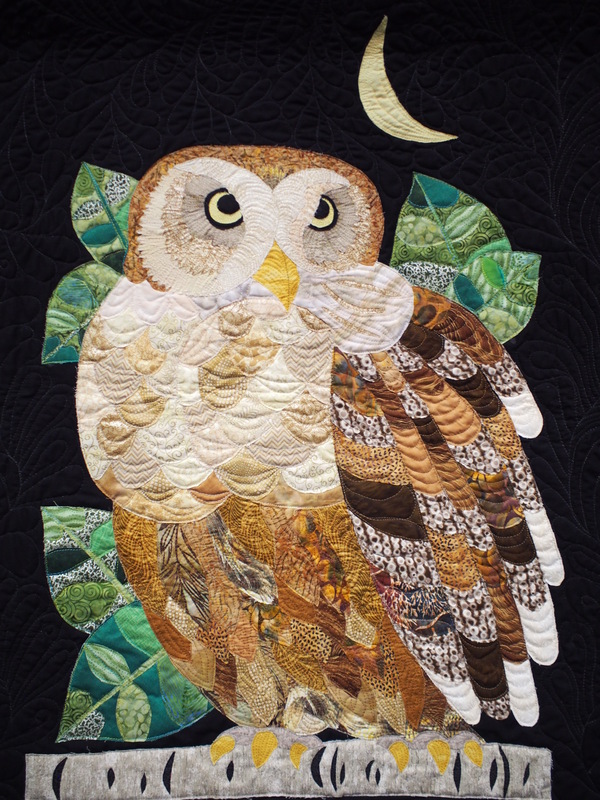 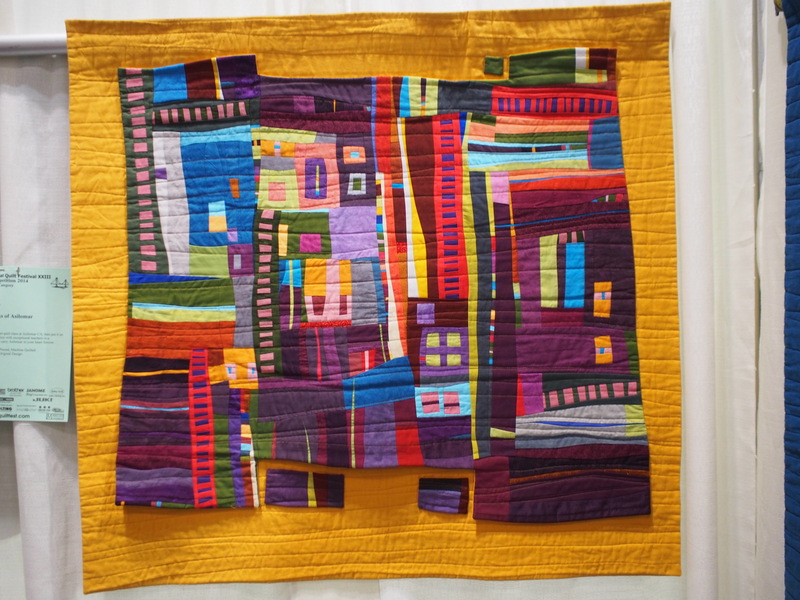 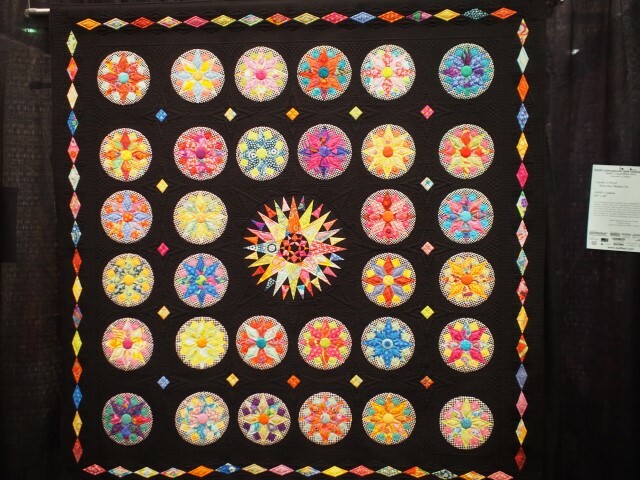 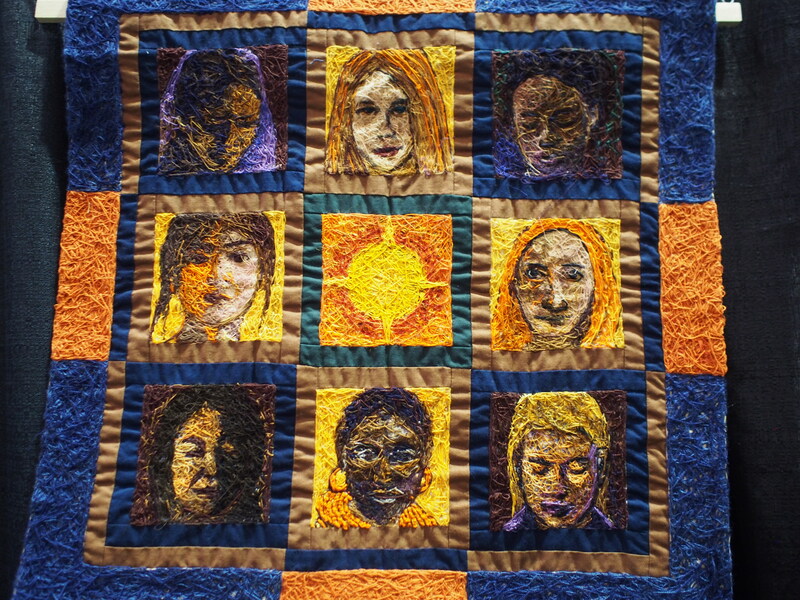 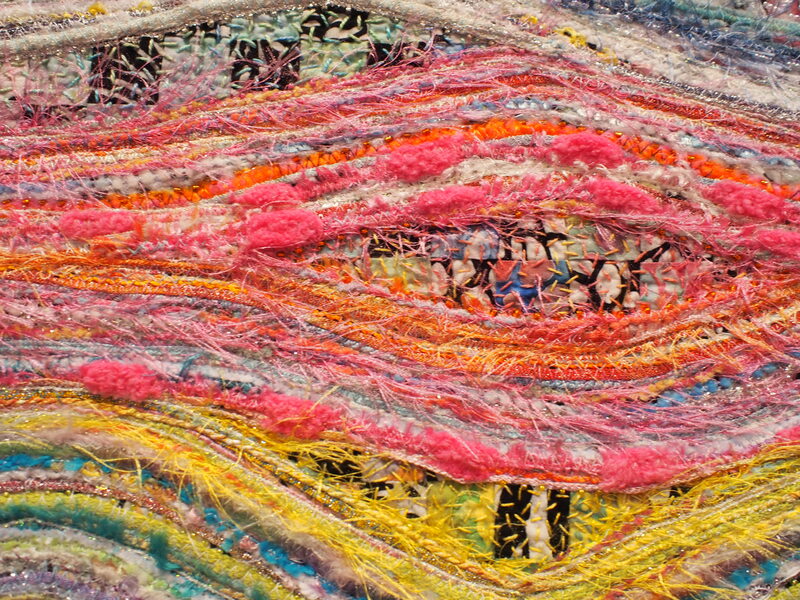 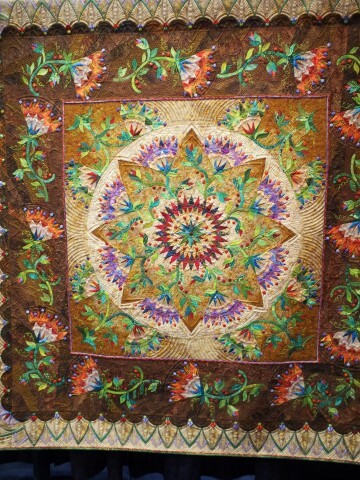 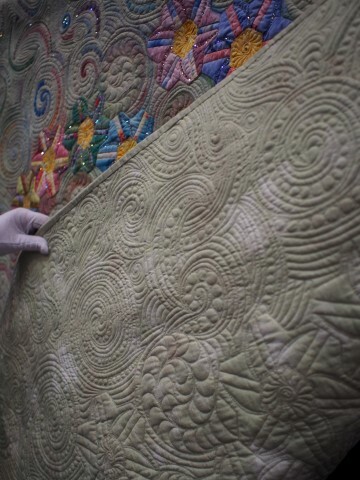 So many of these quilts are truly stunning!